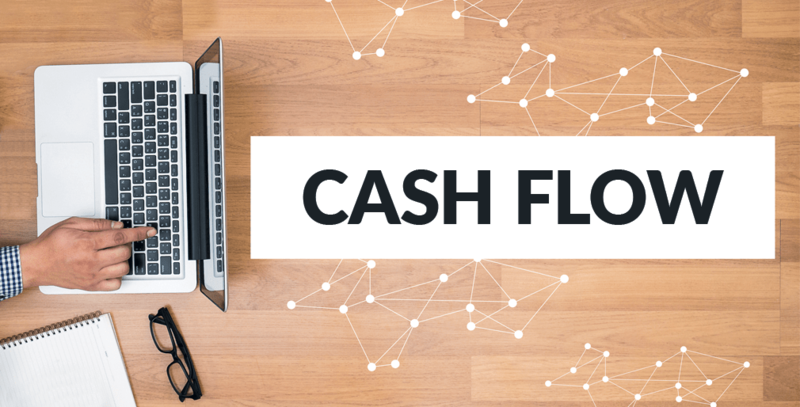 No matter how profitable your business may appear on paper if you’re not simultaneously keeping an eye on cash flow your business could be heading for trouble. Reliable cash flow is just as important as profits – if not more so – to the long-term sustainability of a business. The crucial factor for maintaining a business is to ensure that cash flow continues in lean as well as profitable times. Corient helps, manages the accounting department of the business houses by providing Book Keeping, Payroll and other services on a real time basis on various softwares including Xero, SageOne, Quickbooks, Freeagent, Kashflow, XeroWorkpapers. Our accounting services help businesses to take the right decision and ensure their growth through accurate and timely financial data. Please feel free to get in touch with us at info@corientbs.comfree consultation on how you can increase profitability of your business by adding service lines.